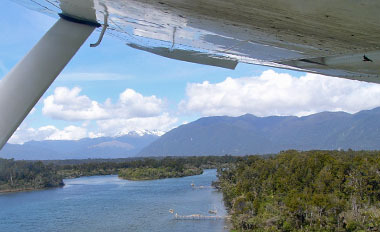 Whitebait - West Coast South Island Whitebait for sale. 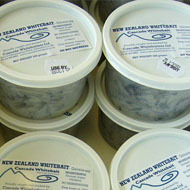 Buy premium quality whitebait. 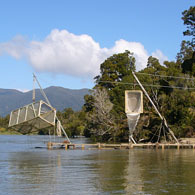 Cascade Whitebait can reach their end destination within 24 hours, whitebait are packed and shipped all over New Zealand. Whitebait recipes.